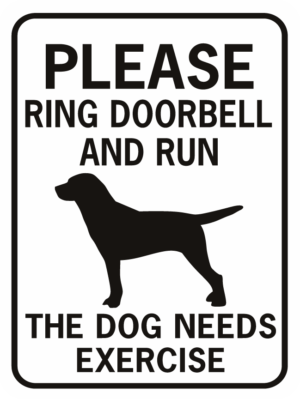 Please Ring Doorbell and Run Dog Needs Exercise - World Famous Sign Co. 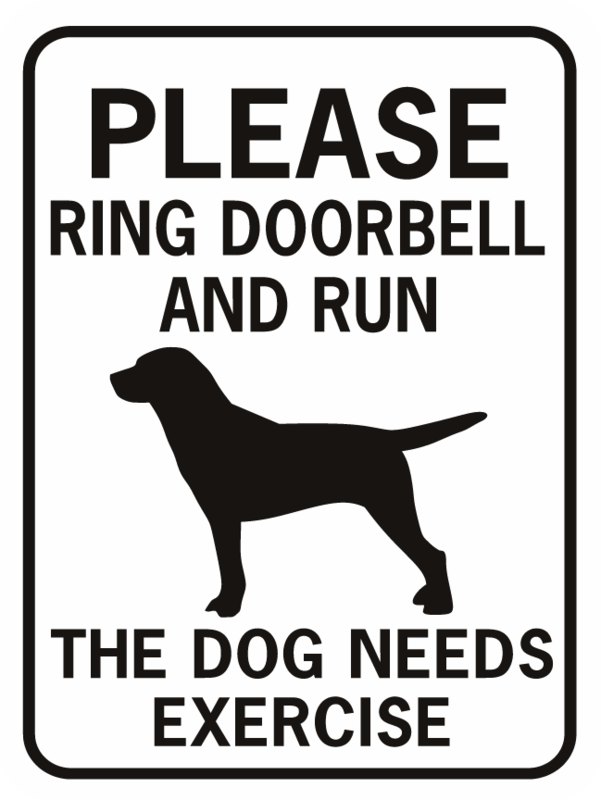 Please Ring doorbell and run is a fun no soliciting sign. Tell us your breed and we will add the image.